Dandruff is the most common problem faced by almost every citizen across the world. 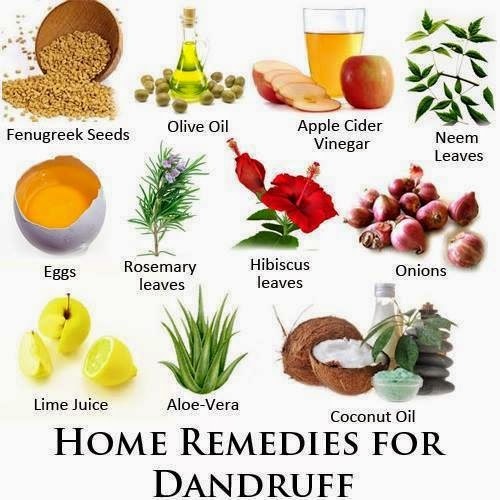 Dandruff occurs due to dry scalp and the dead skin comes out causing irritation. When we try to overcome the irritation using our hands, white snow like flakes comes out and the more we try to remove the dandruff the more the dead skin generates and comes out and it spread across the hairs. There can be many causes of dandruff, but it mainly occurs due to growth of fungal infection on the scalp and is an infectious condition. 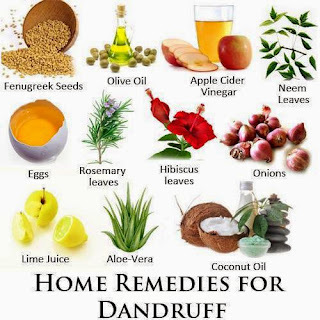 You may complain that you got the dandruff back after following these tips. I totally agree with you. May I ask you a question? Trust me, it takes 6 to 8 months to cure dandruff completely. Following this practice improves your hair condition and makes it soft and silky. So continue following all these practices. 2) Egg + Curd : Take 1 whole egg. Remove egg yellow yolk part from it. Add 3 tablespoon of curd. 1 tablespoon honey. 1 lemon. Mix all the things thoroughly. Do not blend it. Mix it using a spoon, the way we mix egg omlet. The paste should not be extreme thick. Apply the paste on the hairs. Since this is not extreme thick, it will easily flow down the scalp. Keep this for 45 minutes. Once it half dries up, clean your hairs with cold water. Do not use warm water as it will further open up pores and makes hair weaker. Use cold water and clean up all the paste. Apply Shampoo Without Sodium Laureth Sulfate/Sodium Lauryl Sulphate. 3) Aloe Vera : Aloe Vera is the most useful product for hair growth, to bring the moisture in the hairs and prevent the scalp from getting dryer making it dandruff free. Aloe vera contains antibacterial and anti-fungal properties which help a lot in keeping a check on dandruff. Take some aloe vera gel and apply it on your scalp for around 30 minutes. Later, wash your hair with some mild shampoo. 4) Curd + Olive Oil : Curd as explained earlier, acts as a moisturizer. Mix olive oil with curd and apply on the hairs 1 hour before wash. Olive oil makes the hairs lustrous and smooth. 5) Apple Juice + Garlic Paste + Curd : Take out the liquid from crushed apple and add it to garlic paste. It would be extreme thick. Add some amount of curd to make it half thick and apply on the scalp. Keep it for 30 minutes and wash it with Shampoo Without Sodium Laureth Sulfate/Sodium Lauryl Sulphate. 6) Reetha : Reetha is a wonderful home remedy for treating dandruff. Apply a paste made of water and reetha powder on your scalp. Keep this on for 2 hours and wash properly with a good shampoo.